This review was written by my Buddy and InfinitySpin Team Member Franz Wenzel. There were just minior changes from me. Thanks Franz! 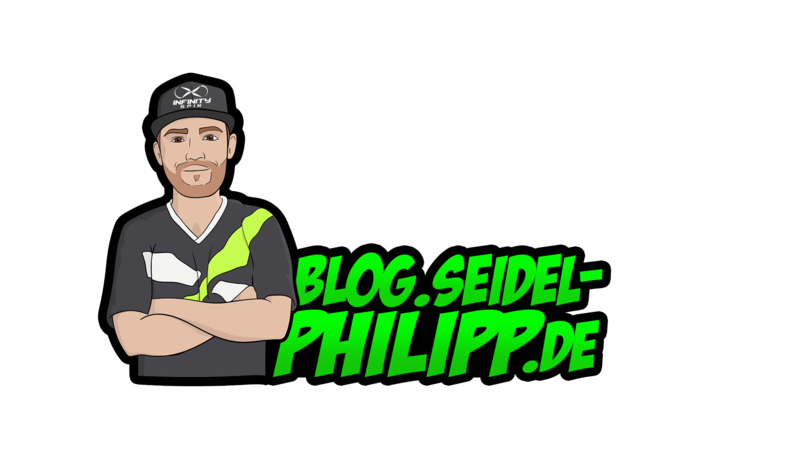 I (Franz) won the e5 balancer charger at the Chicken Run – White Goat Run FPV-Competition at the end of July in Nienburg, Germany and put it to the test for the first time this past weekend during a day of practice (and lack of external power sources for charging). This test summary is based on my own experiences and was not influenced by the manufacturer or any other organisation/shop. 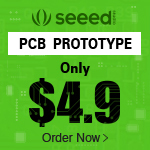 I myself am not a technician, though I did work in an organisation manufacturing circuit boards employing both SMT and through-hole technologies for several years. 7.5 Would I recommend this for purchasing? 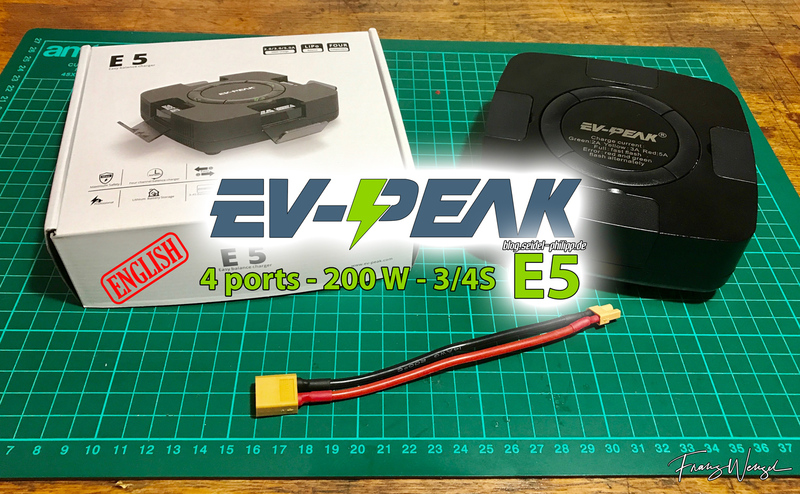 This product test focuses on the e5 portable balancer charger from EV-Peak. EV-Peak is a Chinese professional manufacturer that has been creating solutions for R/C power systems and related products since 2002. EV-Peak hosts a wide variety of various types of portable chargers, ranging from the very spartan and functional “elf Series” up to the advanced “UAV Series” chargers. Their products are come equipped with either fully functional touchscreen or LED displays/lights with push button design User Interfaces. The elf Series offers very basic functionality, yet with advanced charging technologies for charging on the go (field charging). 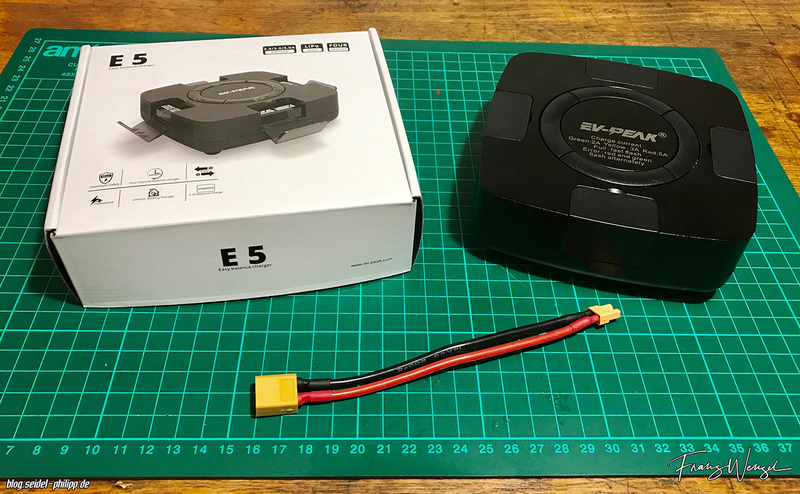 The line-up goes from e2-e4 with single battery charging capabilities and then onto the e5 for a parallel charging possibility for 4x 3S/4S LiPos, while the e6 is purposed for charging 4 1S batteries parallel. With the exception of the e6, none of the elf Series come equipped with a display and operate solely using LED lights and push button control. The charger came in a small, form-fitting cardboard box. There was a bit of foam padding and the unit was wrapped in a polyurethane bag. Besides the simple straight forward (I’m always a fan of keeping things simple) instruction manual (English/Chinese) there was only a standard DC Input cable (XT60-female to the small XT30-male) cable adapter in the box. The unit is packaged very minimalistic with no color ink or any abundance of wasteful packaging material. These characteristics carry over to the design of the unit itself. The output ports are rated to 100 W each, but you cant reach that power per channel when charging 4 at the same time. If you do, each channel will output max 50 W. If you charge two LiPos at the same time you will get 84W power per channel. Prior to use, it is necessary to read the instructions once in order to understand how to start, stop and change the charge settings on the unit. However, after you have done it once, the rest becomes self-explanatory, which is very convenient (the settings are even printed on the casing in the center of the top side). 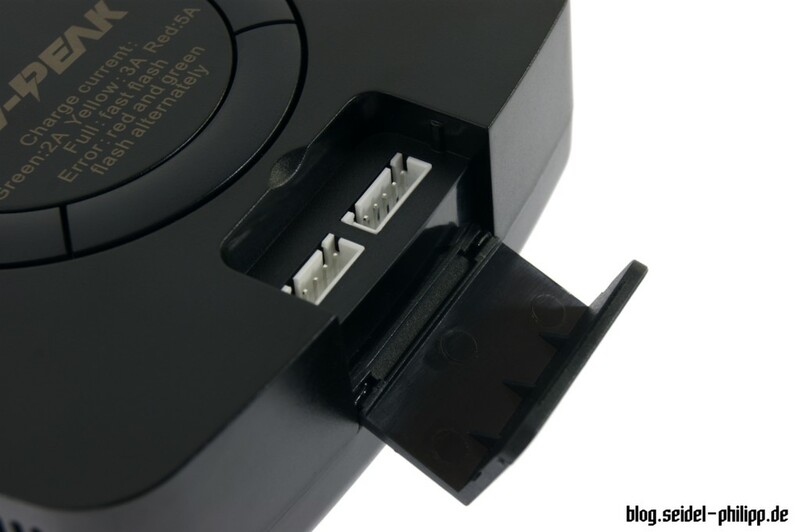 The first step is to connect the DC input source (either a power supply with at least 250W or more probably, a large field battery) using the provided adapter into the XT30 side port on the unit. After the power source has been connected, the LED light on each of the four buttons will light up green. Then, open one of the four charging bays and depending on whether you are going to charge a 3S or 4S Lipo, plug the balancer plug into one of the 2 available ports. Now the user must decide if he/she wishes to charge using 2A, 3A or 5A. 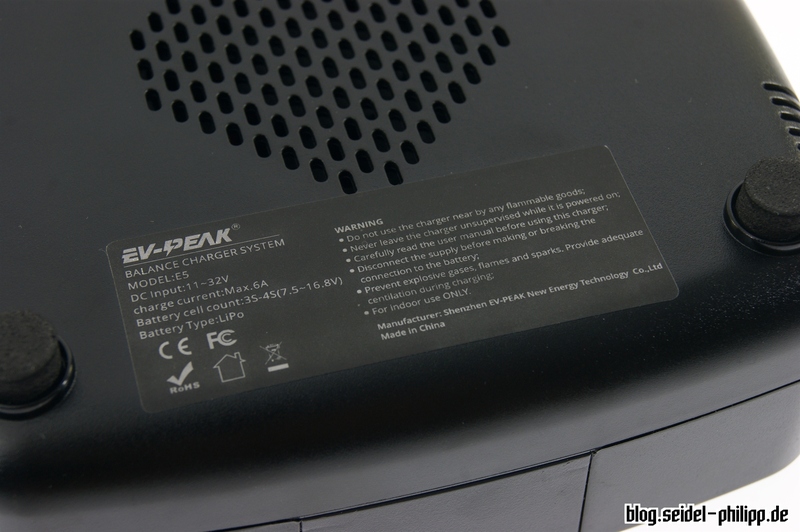 The charging power is indicated by the color of the LED on the button for the relevant port. The button needs to only be pushed shortly one time to switch between the different charging powers. Once the desired charging power has been selected, push and hold the button for roughly 2 seconds, until the light begins to blink slowly. Charging has now been initiated. You can repeat this three more times, so that up to four LiPos are charging simultaneously. Once charging has completed, the light will blink more abruptly. The manual states that it will blink faster, but I found it somewhat difficult to differentiate from the “regular” blinking speed and decided that the blink itself becomes more abrupt and not (noticeably) faster. A beter way would be a solid green led or no led turned on. Once this state has been reached or you wish to interrupt the charging for any other reason, push the button for ca. 2 seconds again, until the light becomes solid again. It is now safe to remove the LiPo. 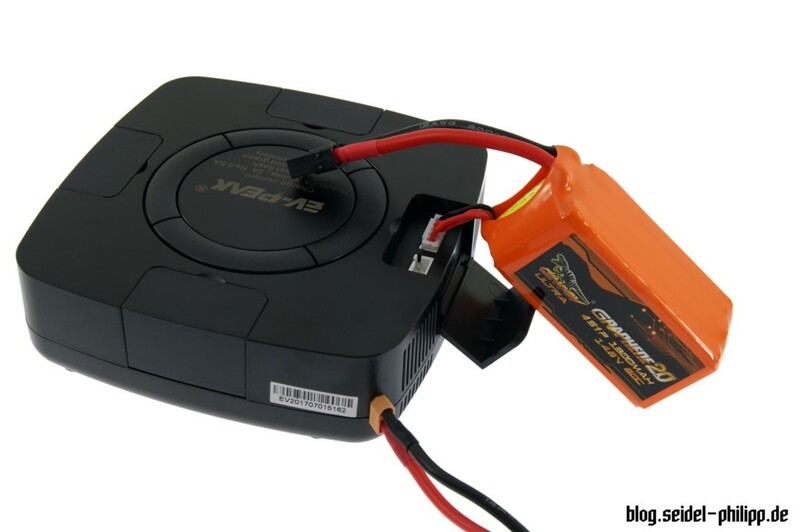 If you are done charging and finished for the moment, you should first end all charging processes and remove the LiPos from the unit before disconnecting the input power source. If an error occurs, the green light and red-light will begin flashing alternatively for the port in question. Remove the battery and try restarting the charging process. 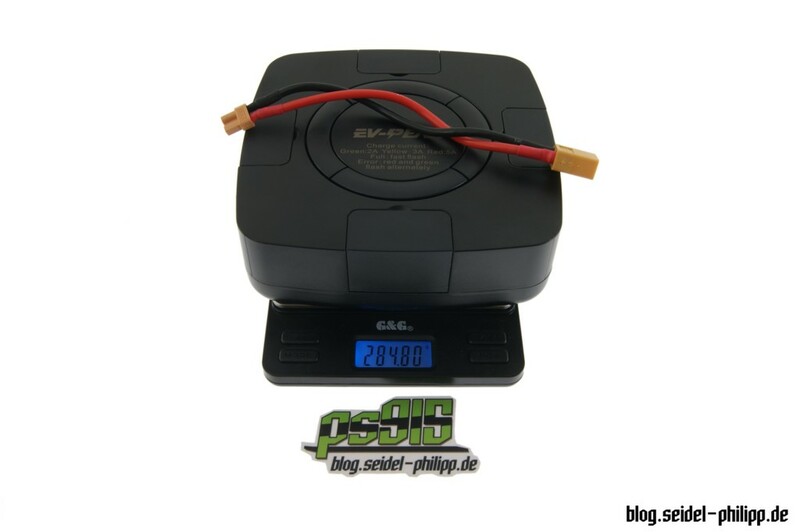 If the same error occurs again, then there is probably a fault within the LiPo and should be checked more precisely. 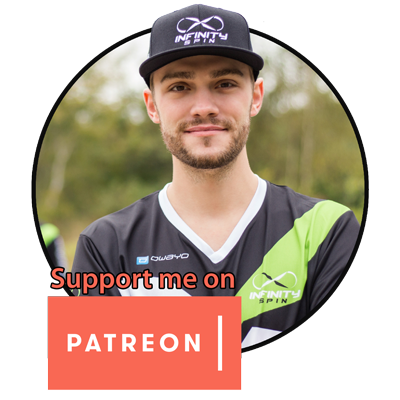 Since there is no accessible comm. 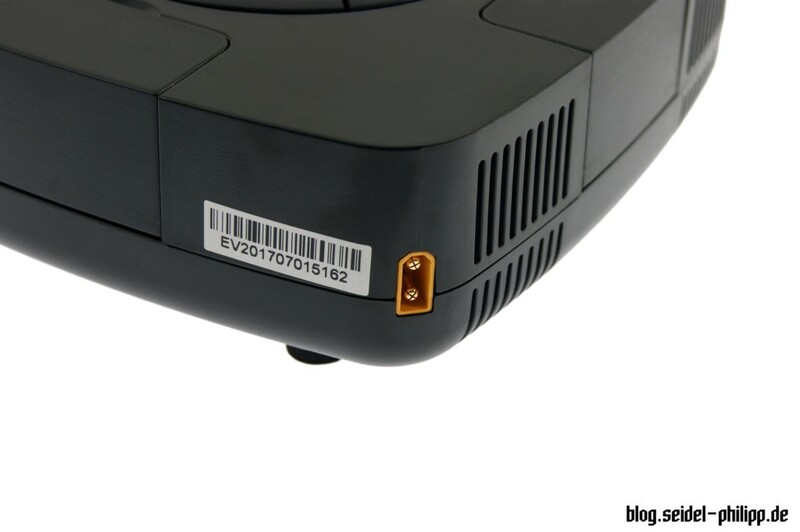 Port or any other apparent possibility for changing functions or settings, updating the firmware, etc. will not be an issue with this charger. 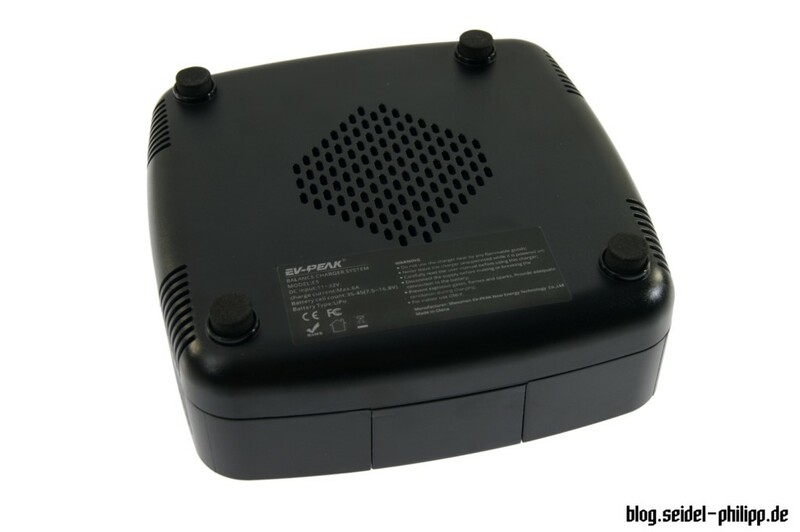 The charger is set within a solid plastic casing with sturdy buttons and tight-fitting dust covers, keeping the ports clean and protected. On the bottom and on one side are vents for ventilation. There are four rubber pads on the bottom for stability and preventing it from sliding. You can hear the fan of the charger when charging at full power, but in my opinon its quiter than for example the iSDT SC-608/SC-620 charger. The simplistic nature of the color coding and behaviour of the lights makes the operability extremely simple. If you are using a field battery, it is highly recommended that you leave a battery monitor (beeper) attached to the balance cable, so that the voltage does not drop below acceptable levels- like what happened to me. 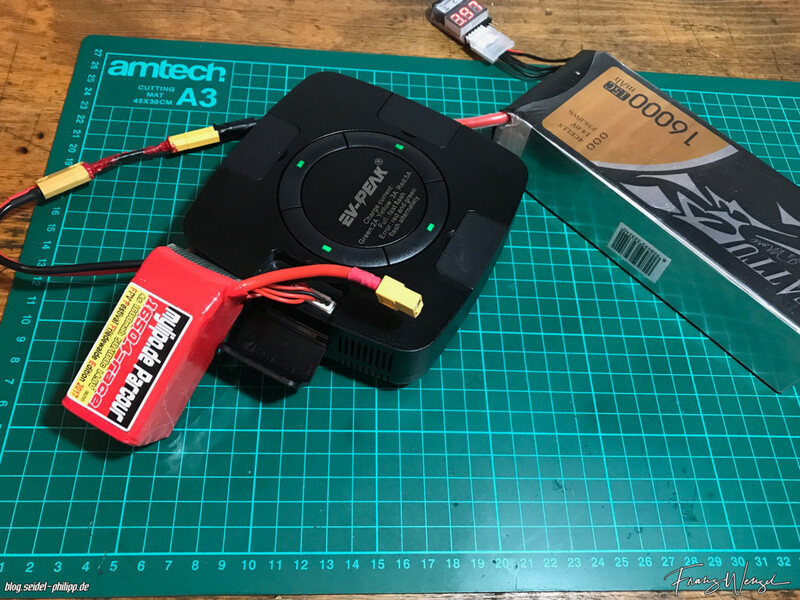 You need to develop a habit for ending the charging process once it has completed; It is very easy to see that the charging is finished and to immediately remove the LiPo. Only unplug the LiPo if there is an error or if you have pushed the button for about 2 seconds, changing the indicator light back to solid. Would I recommend this for purchasing? Yes. However, it is a “nice to have” additional charger to take with you on the field. 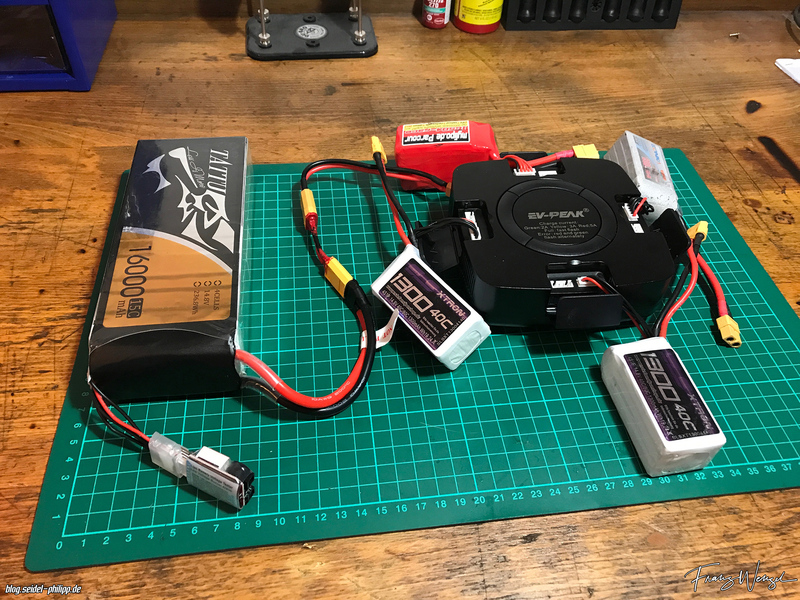 It is very compact, extremely simple- yet from a reputable manufacturer of charging equipment and can charge up to 4x 3s/4s LiPos simultaneously! And fast!! Great specs and the performance is more than adequate. 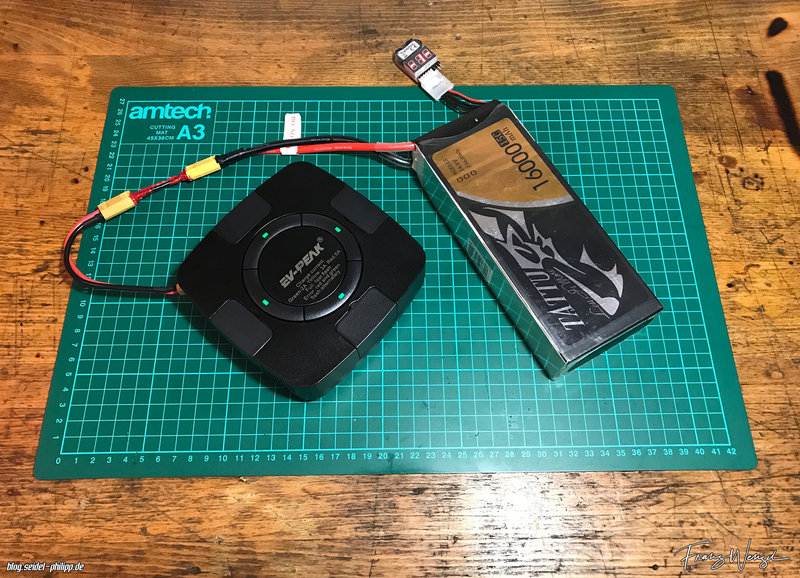 But, since there is not higher functionality or possibility to monitor the charge behaviour or any additional settings like storage mode, I would recommend this as an alternative to taking an entire box of LiPos to the field for flying when no external power is available. Just remember to keep an eye on the voltage of your source battery! With a maximum deviation of 0,007 V, the results are nothing to complain about!